When used in combination with precise optics and intelligent electronics, light can provide the answer to a wide range of issues. 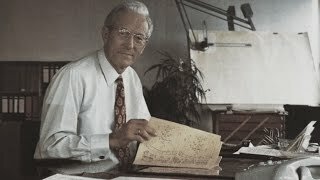 This potential was recognized quite some time ago by Dr. E.h. Erwin Sick, who set up his own company back in 1946. 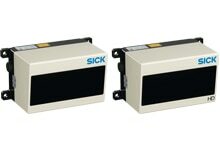 In the years that followed, Sick developed his company into a global provider of intelligent sensors and solutions for industrial automation technology. First practice-oriented photoelectric switches based on the autocollimation principle for industrial automation. Static accident prevention light curtain with hollow mirror, without mirror wheel. 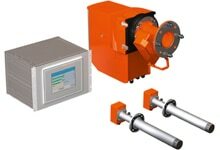 First optical-electronic flue gas monitor based on the autocollimation principle. First rapid optical counter with display and integrated target value definition for quick detection of small objects. First weft winder monitor for very thin knitting thread (autocollimation principle). 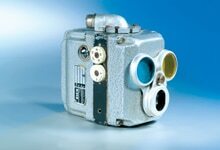 First optical height scanner for regulating filling levels. 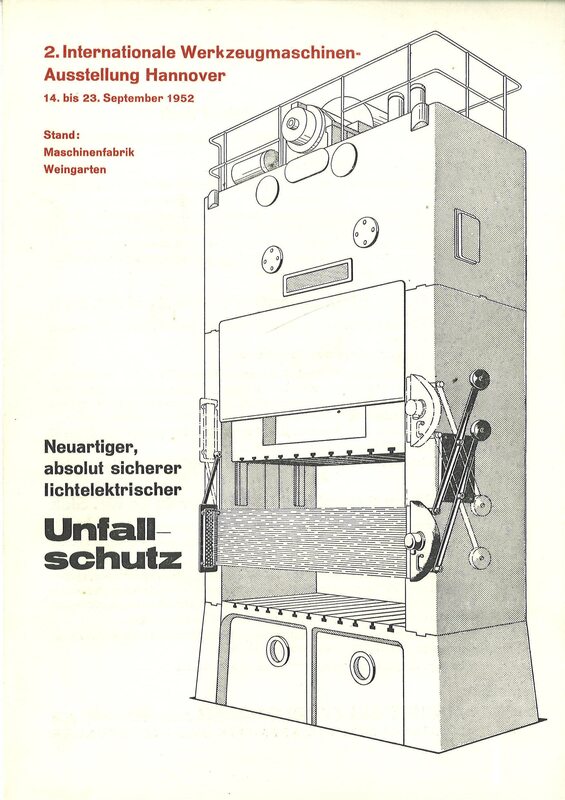 First curve control device for guiding a duplicating milling machine according to a construction diagram – the predecessor of today's NC milling machine. Bar-code identification of packing lists, folding boxes, tins, tubes, etc. in the pharmaceutical industry. 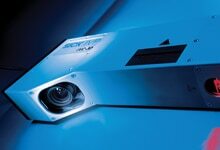 First luminescence scanner for detecting luminophores in objects. Fiber-optic cable for detecting small objects when space is tight. Introduction of the semiconductor diode for the transmitter beam in photoelectric switches and proximity switches. First safety grid curtain for controlling protective hoods on eccentric presses. First color-ring code reader for detecting colored ring codes on ampules. 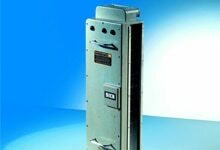 First area scanner with V-shaped, rotating beam and special reflector in safety category 2 for protecting hazardous areas. First in-situ gas measurement device for sulfur dioxide and nitrogen oxide (filter correlator). First photoelectric switch for detecting the position of a reflector by means of a four-fold reception element. First volume flow measuring device based on the ultrasound time-of-flight process. Carbon monoxide measuring device for monitoring emissions in road tunnels. First use of printed code characters that can be scanned by laser scanners. First in-situ diode array spectrometer for sulfur oxide, nitrogen oxide, and ammonia. First distance determination with laser light on the time-of-flight of pulses principle. First use of area scanners for site security (e.g., when entering or leaving through lock gates and access points). First area scanner in safety category 3 for protecting hazardous areas. 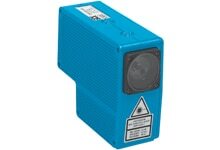 First time-of-flight device for positioning items in high-bay warehouses. First photoelectric switch with ambient light. First miniature photoelectric switch with background suppression. First application of a proximity laser scanner for volume measurement. First luminescence scanner in the field of automation technology with UV LED. SICK modular advanced recognition technology (SMART) makes it possible to identify even damaged bar codes. First contrast scanner with dynamic teach-in and high switching frequency. First photoelectric proximity sensor which is insensitive to ambient light sources. First photoelectric switch for detecting light sections of a laser line on a 32 x 32 pixel field for determining the shape and position of objects. 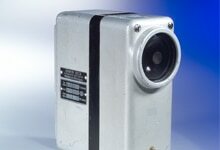 First budget photoelectric switch based on time-of-flight technology. 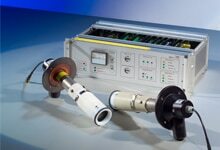 First photoelectric switch with Teflon-coated housing for the electronic and process industry. First bar code reader with integrated autofocus based on time-of-flight technology. 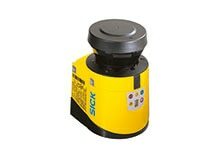 Proximity laser scanner with dynamic protective field switching for automated guided systems. New generation of photoelectric switches: Sensor array with place- and time-triggered measurement of both the object to be detected and especially the environment. First high-safety, camera-based safety system for presses. IO-Link: Continuous communication through innovative sensor/actuator interface. RFID systems make it possible to identify objects without visual contact between reader and object to be identified. 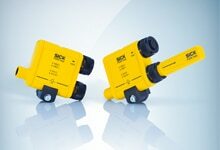 Smallest safety laser scanner S300. High-end CCD sensor with integrated illumination. Navigation based on natural landmarks. 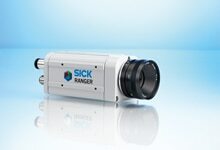 Color Ranger E: The world's first high-speed 3D camera with high-performance color measurements. 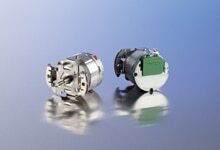 EKS/EKM36: New motor feedback system with digital HIPERFACE DSL interface. MERCEM300Z: Advanced mercury monitoring system with improved sensitivity. Erwin Sick obtains a license from the American military government in Munich to set up his own engineering firm. Presentation of the first marketable accident prevention light curtain at the International Machine Tool Trade Fair in Hanover. The orders that followed led to the initial serial production and the economic breakthrough. 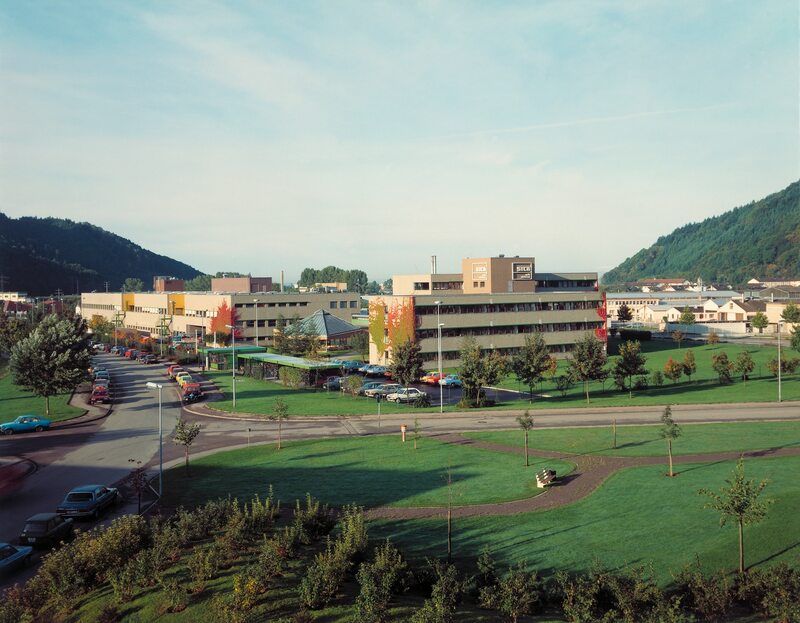 The company moves to Waldkirch, Germany with its 25 employees. The first subsidiary is founded in France. The company expands overseas with the founding of a subsidiary in the USA. Erwin Sick dies at the age of 79. Gisela Sick takes over from her husband and leads the company as its primary shareholder. 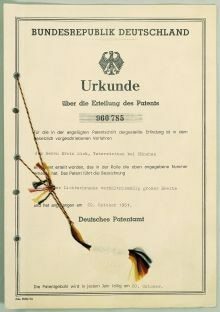 Erwin Sick GmbH changes its company status to an “Aktiengesellschaft” or joint stock company. The first employee shares are issued domestically and abroad. SICK celebrates its 60th anniversary. SICK now has more than 50 subsidiaries and equity investments as well as numerous agencies around the globe. SICK achieved Group sales of about EUR 1.5 bn. in the 2017 fiscal year with almost 9,000 employees worldwide. Erwin Sick was born on November 3 to a train driver in Heilbronn, Germany. Apprenticeship in the field of optics. 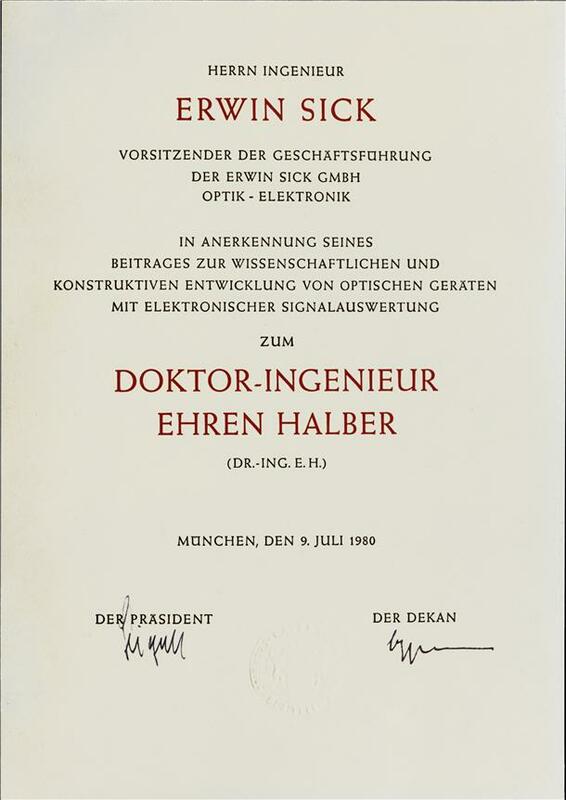 Start of career at Siemens & Halske, Berlin, as an optical arithmetician; however, the department was closed after six months. He was moved to the laboratory and was given experimental, arithmetic, and constructive tasks, particularly in the area of color film. Employment – initially as a constructor, later as an engineer – at Siemens, Bosch and Askania working on demanding development projects on color film, cinematics, and astronomical and physical devices. Laboratory manager at the optical works of A.C. Steinheil & Söhne, Munich. 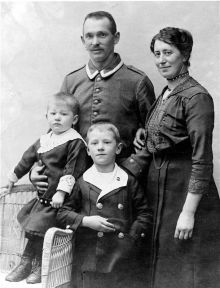 Became self-employed: In an old barracks in Vaterstetten near Munich, where Erwin Sick lived with his wife, he single-mindedly followed his technological development aims to produce opto-electronic devices. He used the earnings from selling radios he made himself to support his family. Founded what was later to become SICK AG on September 26: The apolitical Erwin Sick received a permit from the American military government to practice his profession as an engineer. First orders received at the “Achema” fair in Frankfurt after a long hiatus. This was an exhibition meeting for chemical apparatus organized by suppliers to the chemical industry. 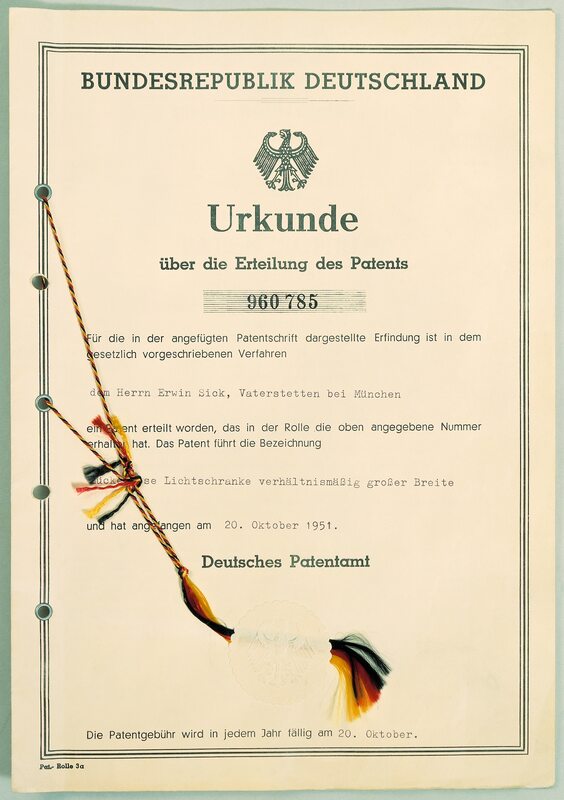 At the “German Inventor and New Development Trade Fair” in Munich in July, Sick presents the first wooden model he had made of his light curtain and receives a certificate for exceptional creative performance. 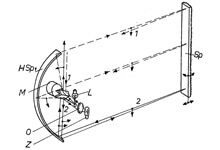 On October 20, the patent registration for the light curtain invented by Erwin Sick based on the autocollimation principle is the technical breakthrough and forms the basis of an entire range of devices. Sick presents the first marketable accident prevention light curtain at the Second International Machine Tool Trade Fair in Hanover. The orders that followed led to the initial serial production and eventually to the company's economic breakthrough. Erwin Sick tries in vain to obtain a loan from the Free State of Bavaria to build up the company. When Baden-Württemberg offers to lend him the money he needs, he moves from Munich to Oberkirch in Baden. 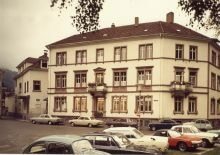 Relocation of the company – along with its 25 employees – from Oberkirch to Waldkirch into the building of August Faller KG, located at An der Allee 7-9. 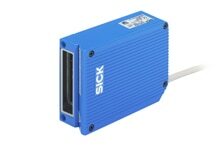 In October, Sick is granted the patent for a new type of photoelectric retro-reflective sensor that will later become the product with one of the company's strongest sales. 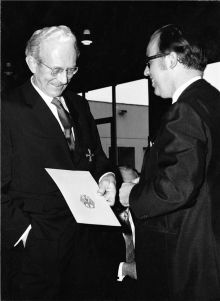 Founding of the “Institute for Automation” in Munich for developing optoelectronic devices for industrial applications. 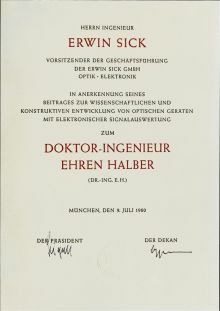 Sick's main argument for founding the organization in Bavaria's state capital is the shortage of qualified engineers in Waldkirch. Erwin Sick is presented with the Bundesverdienstkreuz 1. 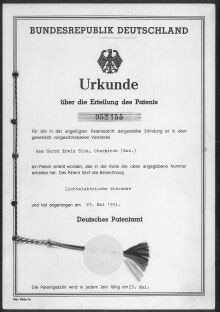 Klasse (Order of the Federal Republic of Germany, Ist Class) by Justice Minister Rudolf Schieler on November 26 to commemorate the company's 25th anniversary. 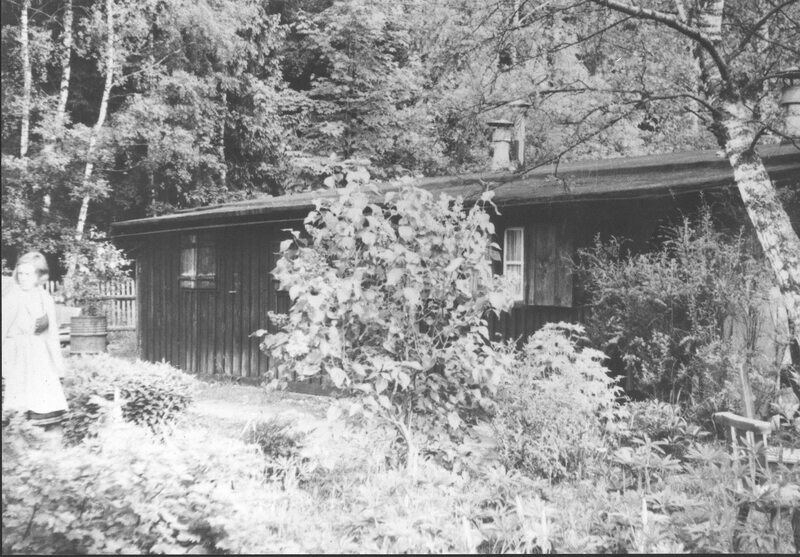 1976/77 Building erected on Sebastian-Kneipp-Strasse. 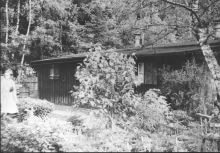 The house at An der Allee 7-9 is given back to the town. 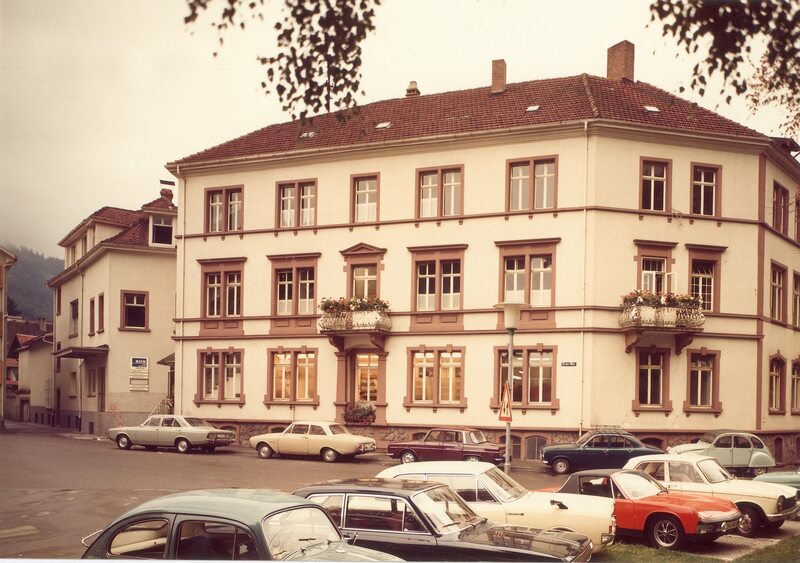 1977 Moved into the new factory on Sebastian-Kneipp-Strasse, which remains the company's headquarters to this day. On November 19, the Faculty for Machines at the Technical University of Munich awards Erwin Sick his honorary doctorate in engineering in recognition of his contribution to the scientific and constructive development of optical devices with electronic signal evaluation. 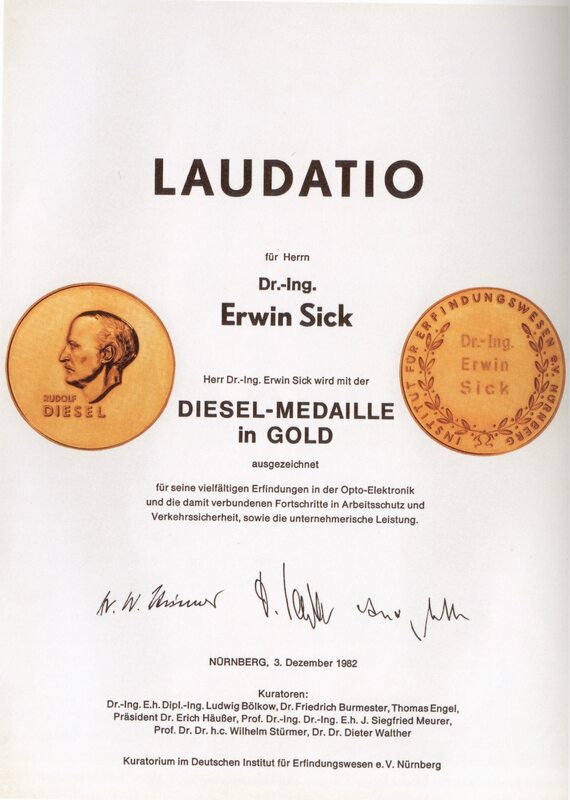 On December 2, Erwin Sick receives the gold Diesel Medal for his numerous inventions in the field of opto-electronics. Erwin Sick dies on December 3 after suffering a fatal heart attack at the age of 79.